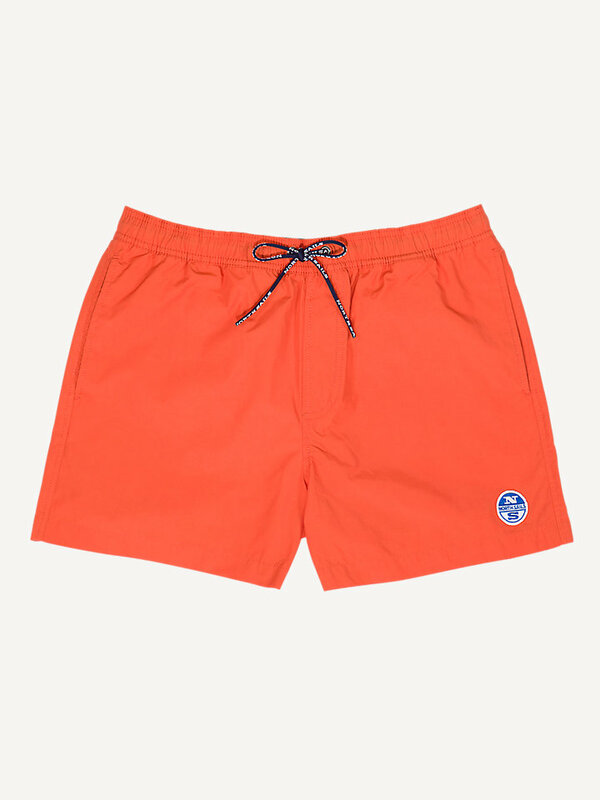 Lowell volley shorts from cotton nylon. Available in multiple bright colors. Summers can get quite hot for active people like you, but you have nothing to worry about with these Lowell volley shorts. 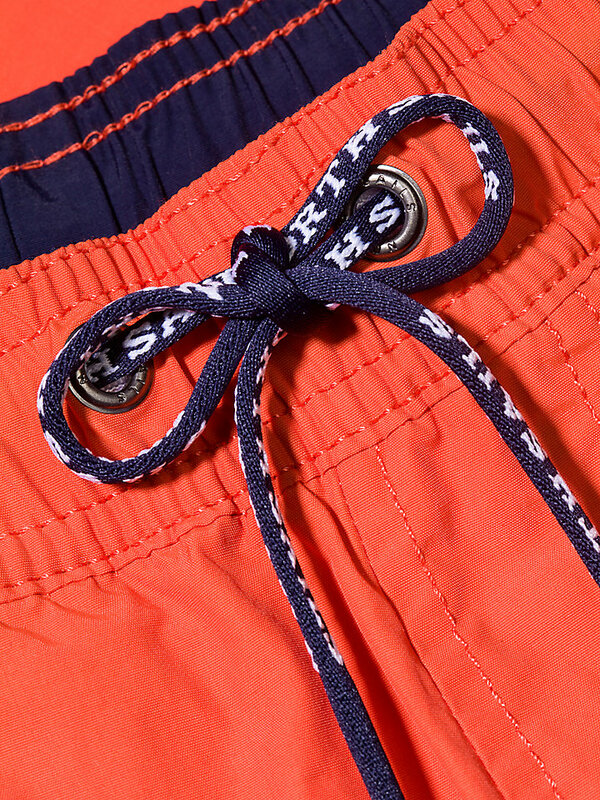 The short length will have you ready for activity at any moment, while the lightweight cotton nylon keeps you cool. With a fully elasticated waistband, stand pockets at the front and a patch pocket at the back with a metal eyelet for drainage. The inner briefs are in mesh and there is a North Sails patch stitched at the bottom left side. 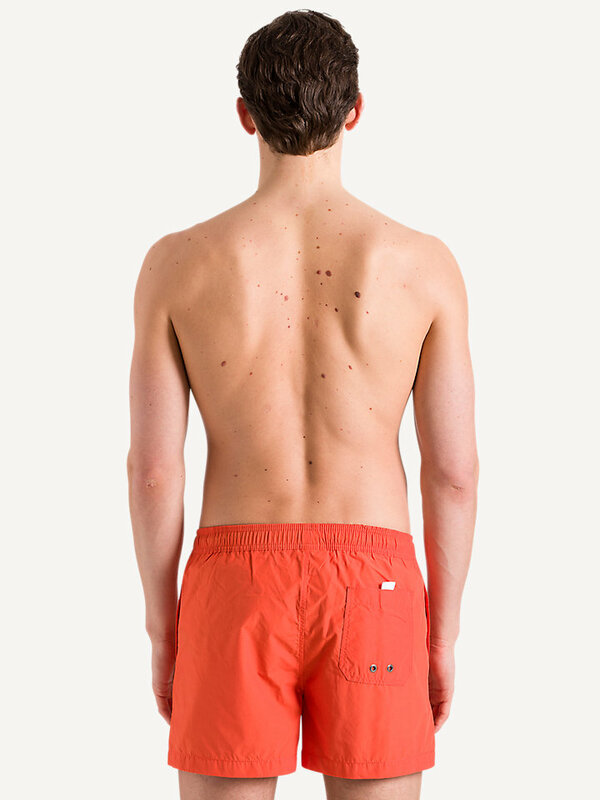 The regular fit shorts also have a customized drawcord at the inner waistband for adjustment. Perfect fit guaranteed!